The first show to focus solely on Rafael Lozano-Hemmer’s immersive Pulse installations is due to open at the Hirshhorn Museum and Sculpture Garden in Washington, DC, in October 2018. The works, which use biometric technology to transform viewers’ heartbeats into throbbing lights or ripples of water, are particularly relevant in the US capital, according to the artist, who is showing a work using artificial intelligence at the Untitled art fair in Miami this week. “As a Mexican immigrant in the US, I am extremely concerned about the use of biometrics as an identification technique. My Pulse works subvert this technology to create new identities of anonymity,” he says. 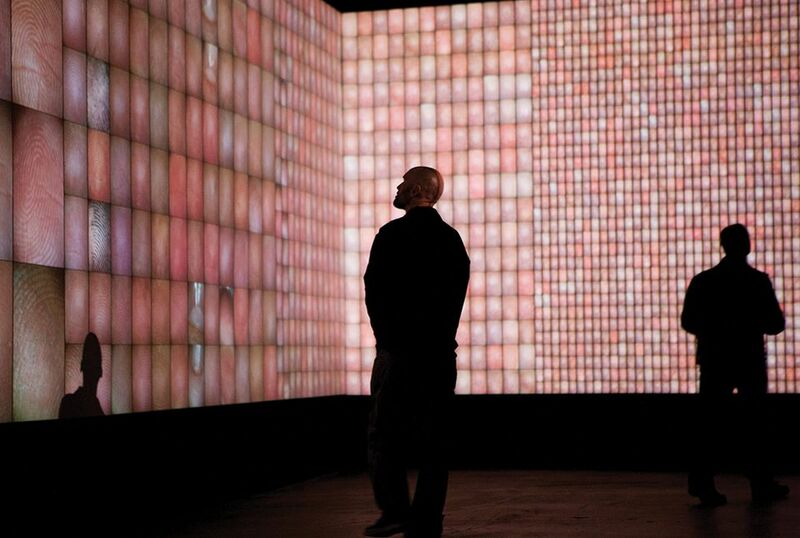 Pulse Room (2006), which was shown at the Venice Biennale in 2007, Pulse Tank (2008) and Pulse Index (2010) will be displayed alongside six documentaries.